Project Updates Cretaceous Atlas of Ancient Life now online! The Cretaceous Atlas will gradually grow over the next several years, providing a new resource to help individuals identify and learn about fossils from the ancient Western Interior Seaway. 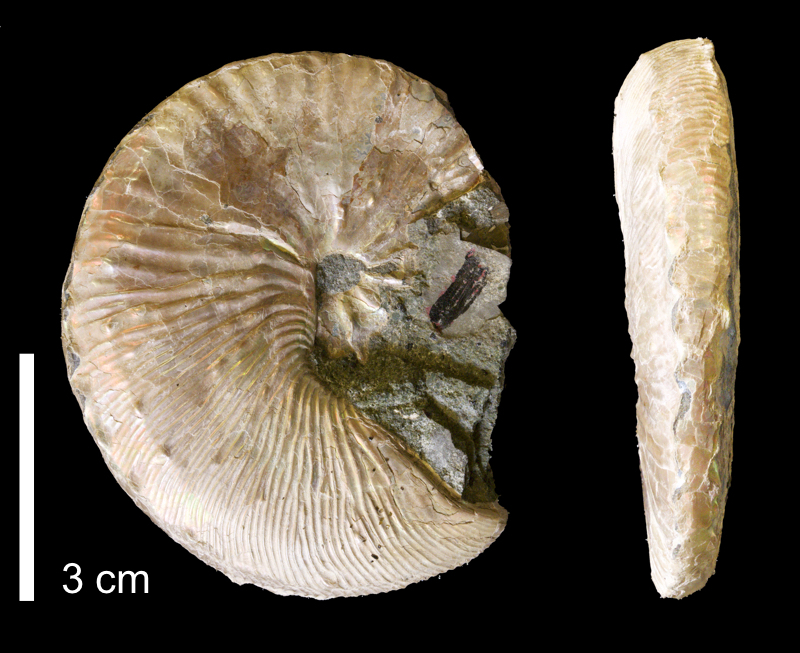 Have a look at the very first fossil added to the Cretaceous Atlas, Hoploscaphites comprimus.